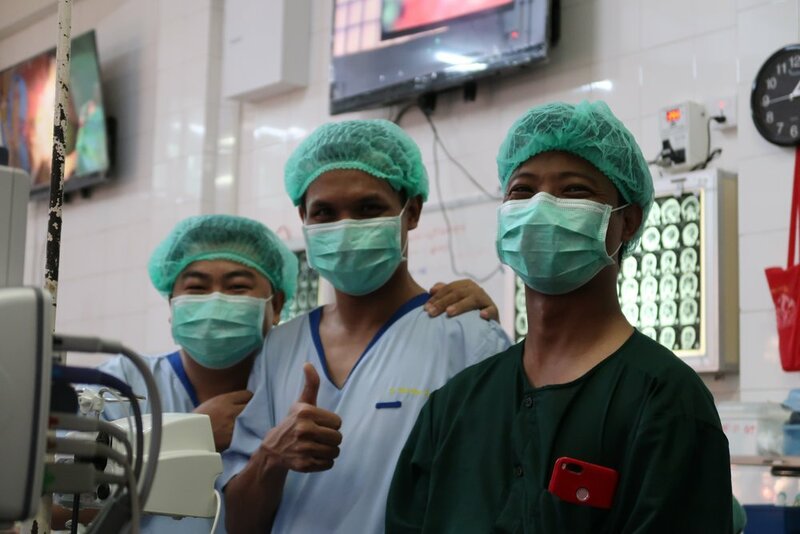 In November 2018 our team from the neurosurgical departments of Bern and Lugano visited the University hospitals in Mandalay and Yangon. 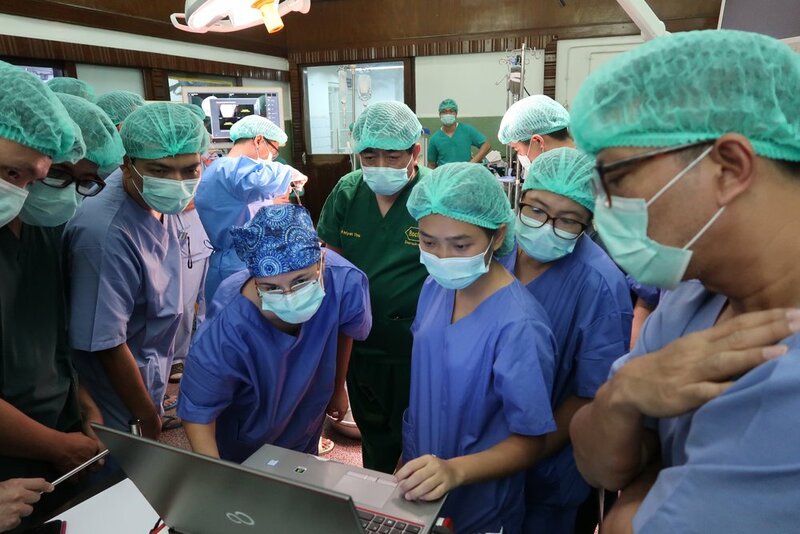 Apart from general neurosurgical lectures and surgical support for the local doctors in Mandalay, this year’s focus was to introduce intraoperative neuromonitoring techniques at the university hospital in Yangon. 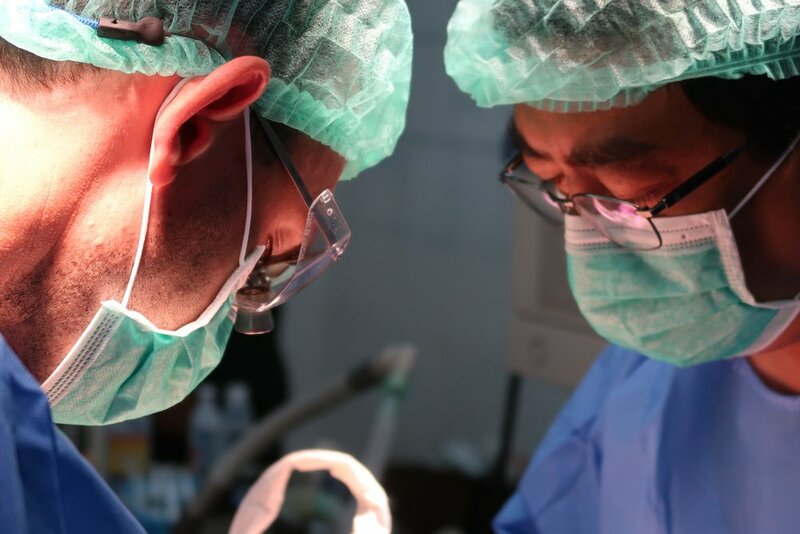 This technique is essential for patient’s safety and radical tumor removal and was not available in Myanmar yet. Therefore Dr. med. Kathleen Seidel, neurosurgeon and neurophysiologist from Bern, joined our team this year to train and support local staff. Prior to our visit a neurologist and 2 technicians from Yangon have been attending a 4 month fellowship in Bern to learn intraoperative monitoring techniques.